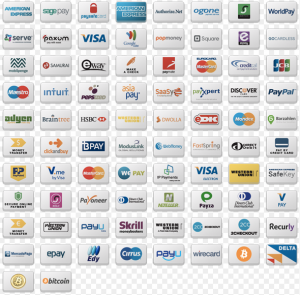 The payments industry is an attractive option for investment. The growth of online and mobile commerce and the migration from cash to electronic payments provide important tailwinds for the growth of this industry. However the industry is crowded with many companies of varying qualities. How does an investor identify the right investment opportunity? Once identified, valuation can be a challenge. How does an investor correctly value a potential investment given the internal metrics of the company and given important changes in the market and in the regulatory landscape. And once a price has been agreed how does an investor ‘look under the bonnet’ to confirm that they are getting what they purchased. And finally how does an investor ensure that their investment delivers the anticipated returns. Gropay addresses all these areas through a suite of investor focussed services. Our experience working with Payment Providers gives us a unique advantage in being able to identify possible investment opportunities, valuing these potential investments and performing due diligence. Once an investment has been made our team of experienced C level interim managers are available if needed to help ensure the investor gets the maximum value out of their investment. Industry leading investors such as Advent International and Bain and Company have relied on Gropay for our investor services. Scroll through this page to see a range of our investor services. Don’t see what you need? Contact us and we will tailor a service for your needs. Ready to talk? Take advantage of our no commitment free consultation. 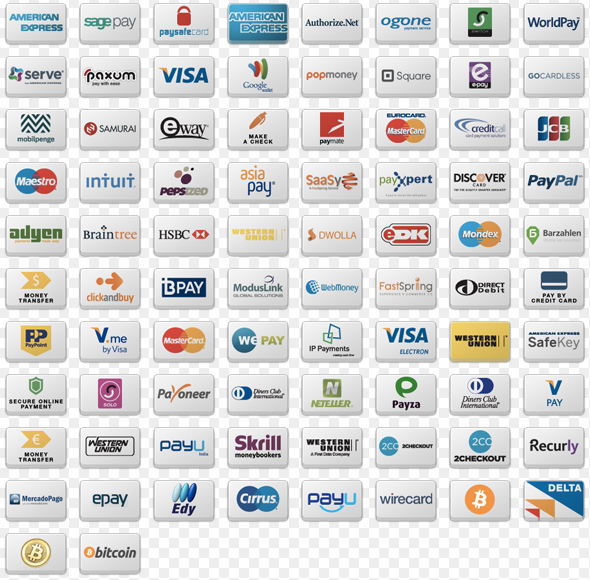 The payments ecosystem is crowded and complex. How does a potential investor identify the right investment opportunity? Is this the right time to invest in Payment Service Providers or should investors invest in acquirers or companies that have both capabilities? Is a POS capability important? What about target geographies and geographic presence? Gropay helps to cut through the complexity to identify the right investment opportunity. We use our knowledge of the market and of key companies in the market to pinpoint the most attractive investment opportunity for our investor clients. Market growth expectations - At what rate is the market in which the company operates expected to grow? Competitive landscape - What advantages and unique selling propositions does the company have in comparison to its competitors? What percentage of the expected market size is this company expected to capture? Revenue and margin elasticity - How elastic are the revenue and margins earned by the company? How could they be impacted under various scenarios? 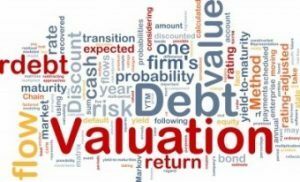 Gropay's valuation services are often combined with our due diligence services, explained in more details below. 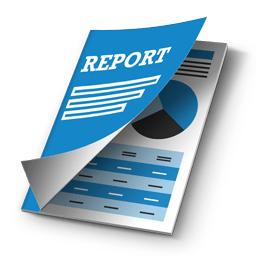 Product review - Is the company's product complete for attaining the targeted financial metrics. Is the product robust and versatile? Could it grow to meet the desired requirements? Existing customer and pipeline review - How sticky are existing customers? How strong is the pipeline? What are the likely metrics for closure of business at each stage in the pipeline? Risk and compliance review - Are the risk and compliance processes robust? 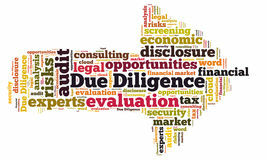 Could there be an impending risk / compliance issue or cost that has not been anticipated? Will the company be able to continue to meet its regulatory compliance requirements? HR Review - Who are the key individuals to ensure the company meets the targets anticipated in the valuation? How likely are these individuals to remain after purchase? What are the contractual details? Process robustness - How robust are the company's processes? How easily could they be changed? How well could they handle an increase in business mandated by the financial projections? Once an investor has made an investment, Gropay has interim management staff available to assist in the management of the acquisition if necessary. Gropay staff work alongside the existing management and staff of the acquisition to ensure that the objectives of the investor are realised.